TGIF!!!! I'm even more excited that it is Friday than usual because it means my 3 day juice cleanse is OVER!!! It wasn't pretty but I survived and now I get to eat real food. Kinda pumped. More on that next week. 1). 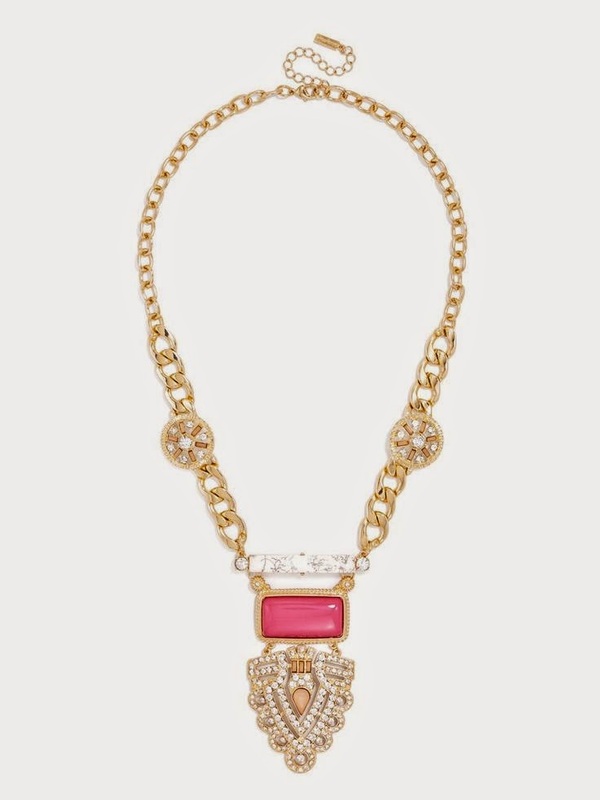 For the first time, I took advantage of Bauble Bar's buried treasure email and picked up this necklace. It is a little different and out there for me as far as jewelry goes, so I am excited to wear it! It's still on sale if you are interested in getting one for yourself! It comes in a few colors, but obviously I got mine in pink. Even though a juice cleanse may not be my idea of fun, this juicer works great and didn't break the bank. I am definitely going to continue to make juice as a part of a healthy lifestyle. I order this a few weeks ago because I hate traveling with my makeup brushes and having them be all over the counter top. I miss having something to hold them in. The solution? 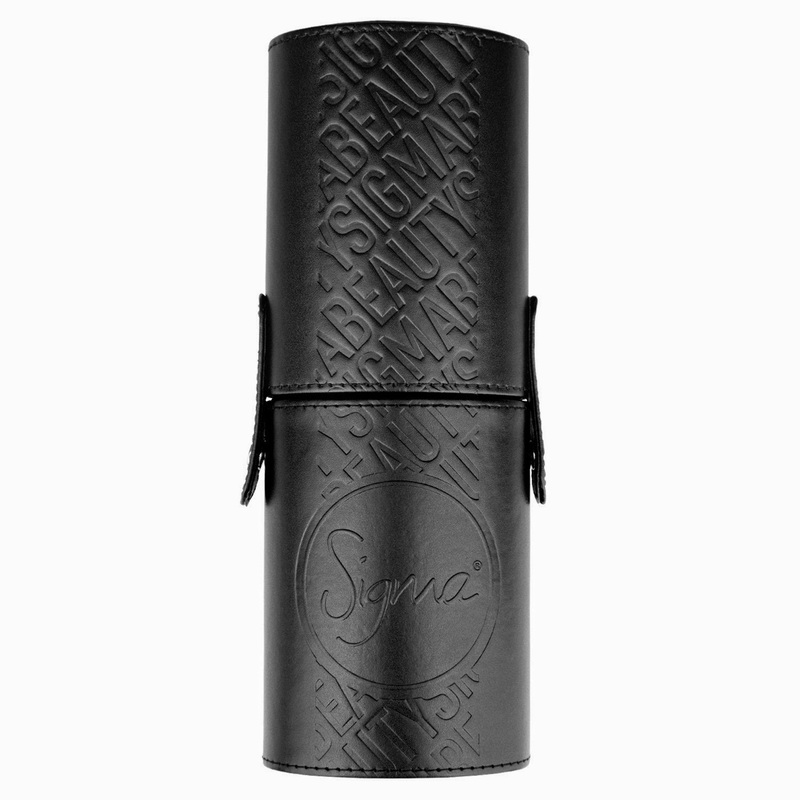 The Sigma Brush Cup Holder. It protects the brushes when I'm traveling, Doesn't really take up much extra space and serves as a holder when I arrive at my destination. Definitely a win! Seriously this song is like crack. I can't stop playing it. Getting ready for work, on my way to work, while I'm walking the dog. Can't stop won't stop. I cannot put this book down. I get into bed with the intention of reading for a few minutes before bed and an hour later I'm still reading. It is so good! It's like the grown up version of Harry Potter meets Twilight meets oh so good! Even if you weren't into Harry Potter or Twilight, this book is worth a read. What are some of your favorites this week? Hope you have a great weekend! Stopping by from the link-up!! We have the same juicer and love it!!! I'm excited to hear how your cleanse went!! Hope you have a great weekend! Isn't it great!!!! Stay tuned later this week! Thanks for stopping by!!! Hope you had a great weekend! I've been DYING for that juicer! And yeah. I've been pretty much obsessed with Shake it off too :) Happy Friday! 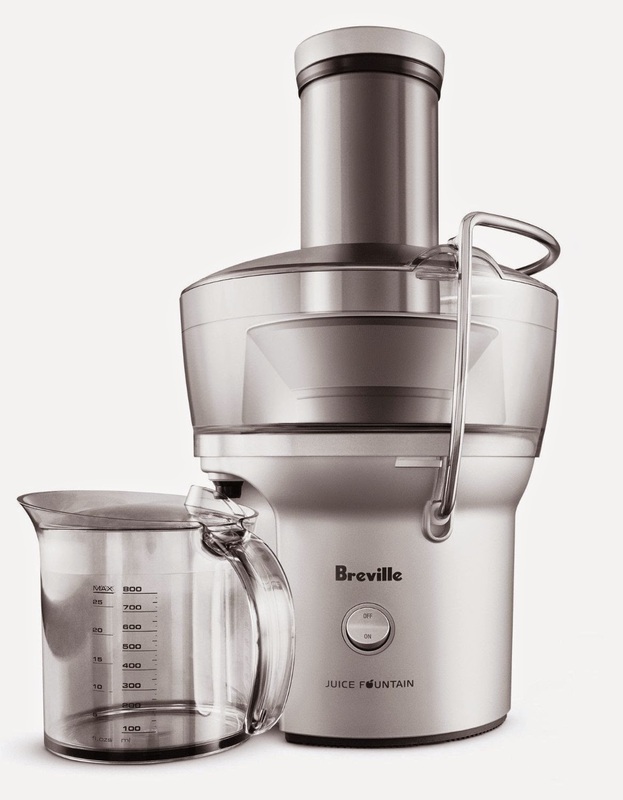 If you are in the market for a juicer, go for this one for sure! (Not that I have anything else to compare it to lol). Hope you had a great weekend! Thanks for stopping by!! SO OBSESSED WITH SHAKE IT OFF!! Such a catchy song. It's my jam for sure. It is so catchy! It stays in my head for hours! Just thinking about it now I'm jammin.....Thanks for stopping by! 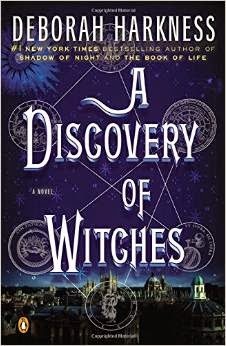 I've been looking for a new book and will check this out- thanks for the recommendation! It is so so so so good!! !